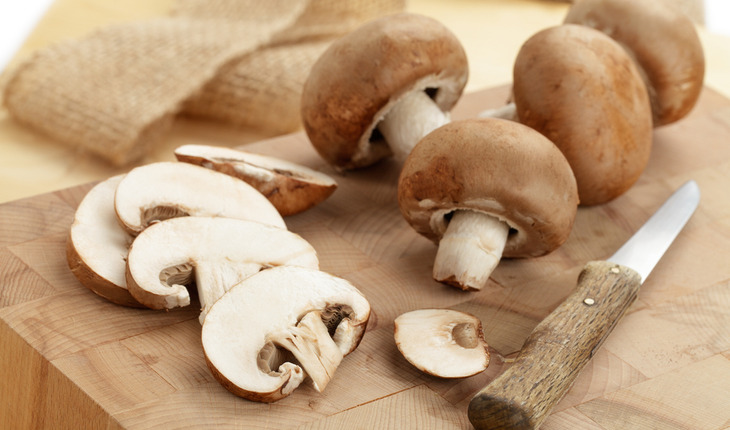 If breakfast is the most important meal of the day, then mushrooms may be one of the most imperative ingredients. A study on satiety (feeling full after eating) published in the October 2017 issue of the journal Appetite indicates that eating a mushroom-rich breakfast may result in less hunger and a greater feeling of fullness after a mushroom breakfast compared to a meat breakfast. The 2015-2020 Dietary Guidelines encourage healthy eating patterns that are low in saturated fat, which is found in animal proteins . From meatless meals to plant-centric plates, there are many ways to gradually decrease meat consumption without loss of flavor, and research has shown that blending finely chopped mushrooms with meat can be a cooking technique that’s both nutritious and delicious.